]This comic road-trip adventure has been called Portis’s real masterpiece. When protagonist Ray Midge follows the trail of his missing wife, her lover—and most importantly his blue Torino—he’s besieged by tropical storms, scammers, and hippies as he makes his way on a wild ride from Arkansas to Belize. 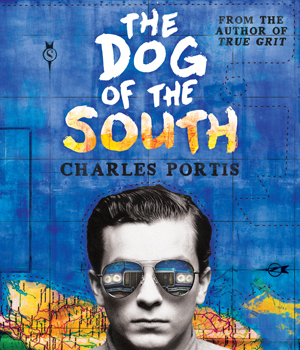 A writers’ favorite, Roy Blount Jr. recommends, “Don’t die until you’ve read The Dog of the South.